White Gloss Schumann 5’8″ with QRS CD Player System $7000 HOLIDAY SPECIAL FREE CONTINENTAL USA FIRST FLOOR DELIVERY! 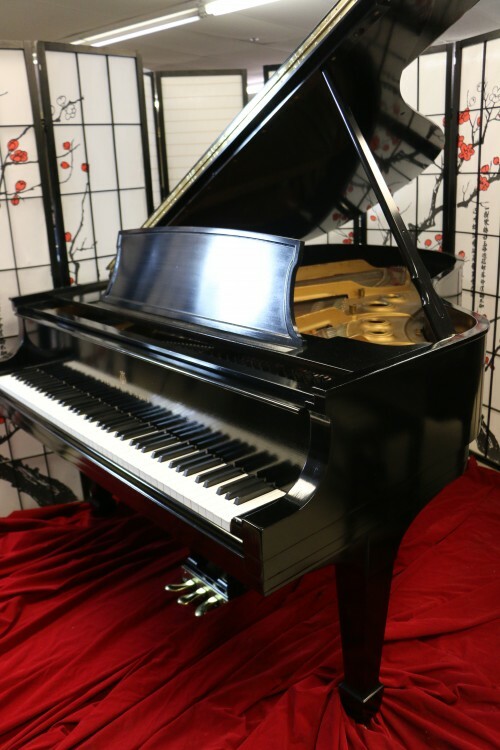 Steinway L Pre-owned, Lightly Used Ebony Steinway L 5’10.5 (VIDEO) Grand Piano 1945 $13,950. #817: Steinway L Pre-owned, Lightly Used Ebony Steinway L 5’10.5 (VIDEO) Grand Piano 1945 $13,950. 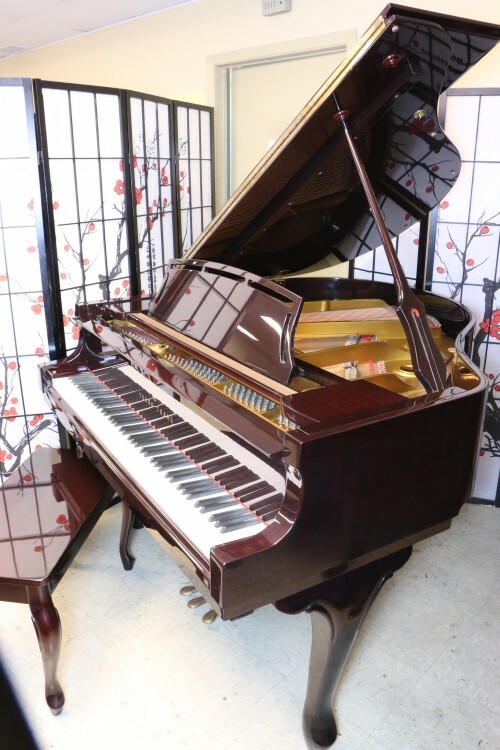 Art Case Piano Baby Grand Young Chang Burgundy (VIDEO) 1983 Showroom Condition $3950. 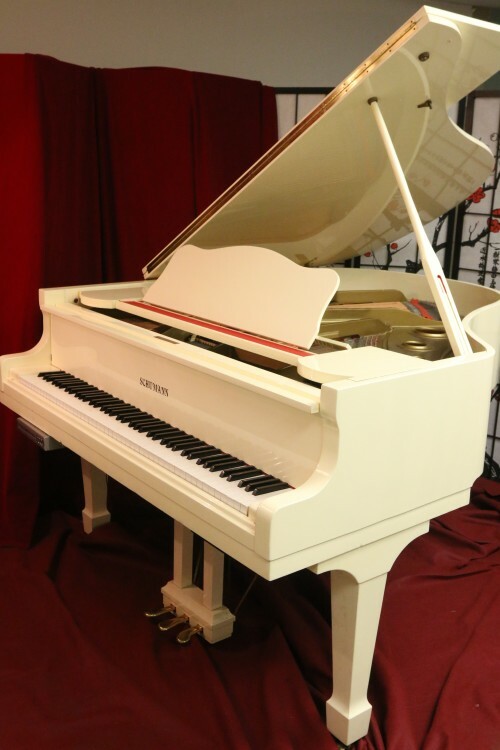 #816: Art Case Piano Baby Grand Young Chang Burgundy (VIDEO) 1983 Showroom Condition $3950. Steinway L 2004 Art Case Crown Jewel Series “Bubinga” Exotic Rare Wood. w//PianoDisc IQ Player/Record System Upgrade $37,500. Art Case Crown Jewel Series “Bubinga” Exotic Rare Wood. w//PianoDisc IQ Player/Record System Upgrade $37,500.